I don’t trust men, every one I’ve ever been close to has either mistreated me, lied to me, or died. But it’s a difficult task to make it through life without one. So, I simply choose to live life unattached to the men I’ve encountered. Until I met Ethan, that was no problem. My name’s Beth, but no one ever calls me by my name. This is my story. It’s about fighting, f*cking, and falling in love. My Rating 5 Knock You’re A$$ Out STARS!! Brawler is “NOT” to be missed. This is a “MUST READ”!! Book Hang-Over Here I Come! This story was a breath of fresh air! Creativity at it’s finest! 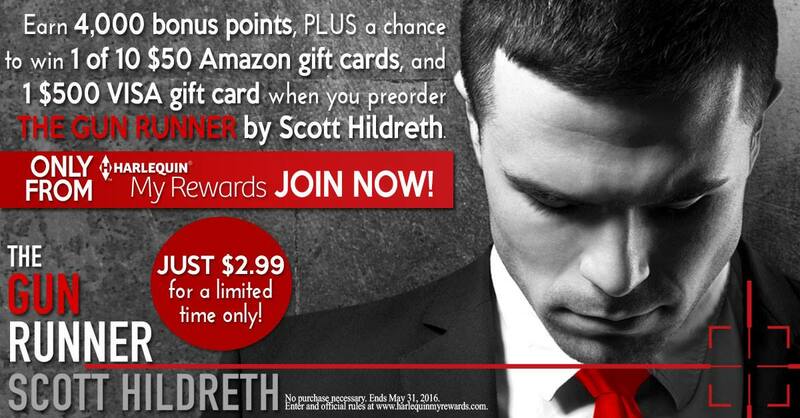 Scott Hildreth’s has a way of telling a story. I know I say this with each book I read of Scott’s, but I do believe out of all of them I’ve read, and I’ve read many. “I Now have a new favorite”! 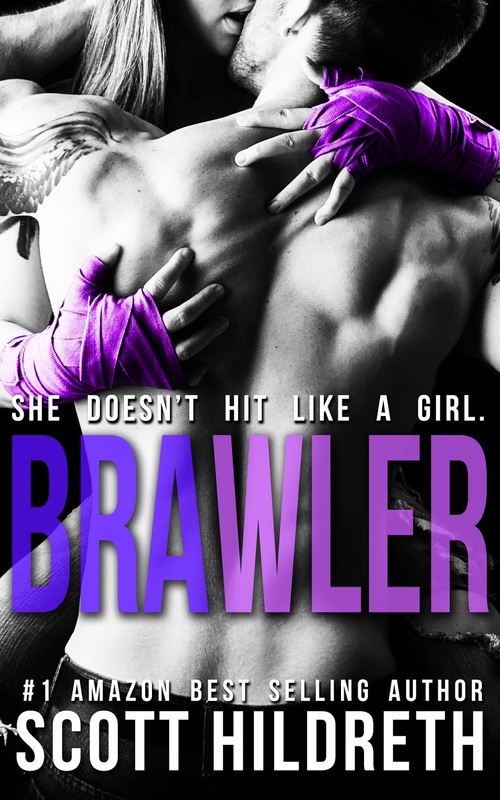 Brawler is an amazing read, it has depth with each character the storyline is unpredictable, yet beautiful. Jaz is the whole package of female badass brawler who has persevered through hard times, an abusive past yet continues to work her a$$ off to get to the top of, not only her professional life, but she wants more in personal life and the journey she is on is about to collide her personal life with her professional. Don’t miss out on the Journey. I highly recommend this story as it shows us that through the hard times there is a brighter future if you just work for it. 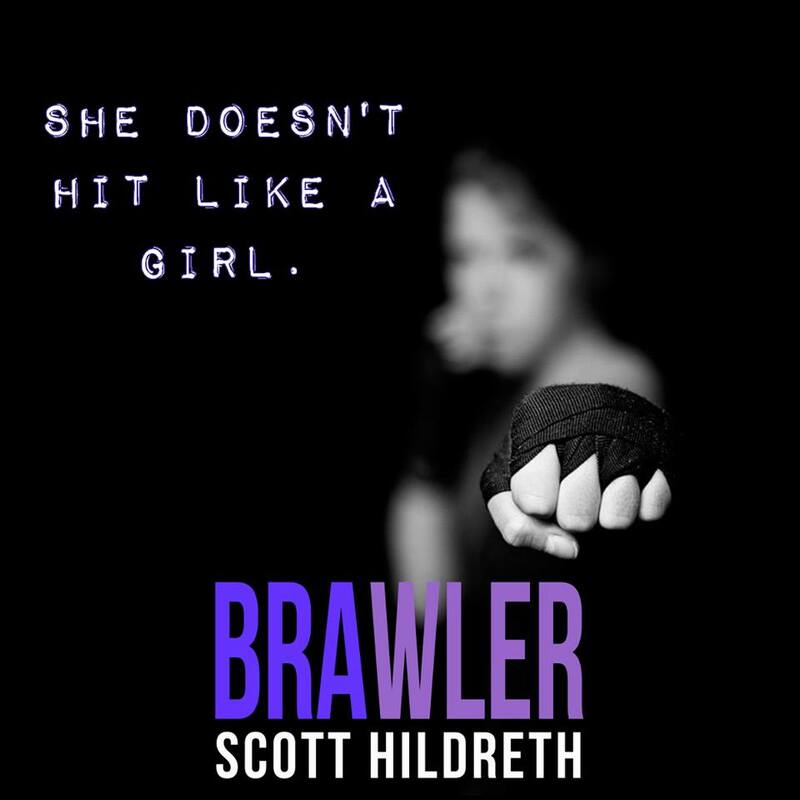 One click this book and let the gang take you on the ride of the unexpected story of a tough chick who creates intense chemistry with boxing as she does the man. Come fall in love with Jaz! This story has a knock out finish! children, he somehow finds twelve hours a day to work on his writing. 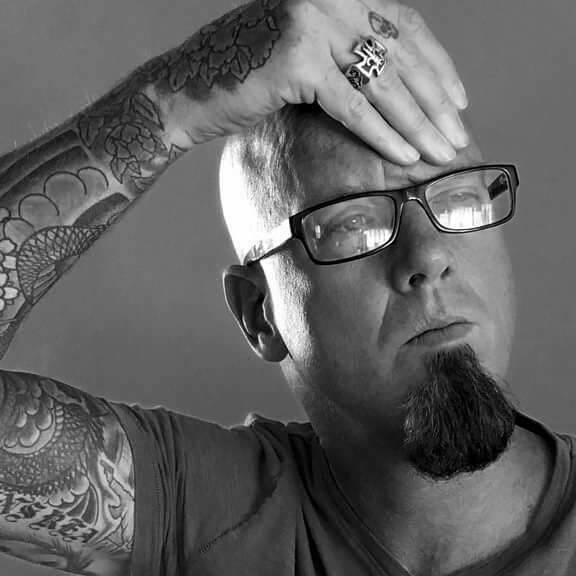 when not writing.Scott is a hybrid author who both self-publishes and conventionally publishes. almost daily. He encourages his readers to follow him on Facebook and Twitter.